NEW YORK - Ryohei Takahashi suffered a technical knockout in his first world title fight on Friday. 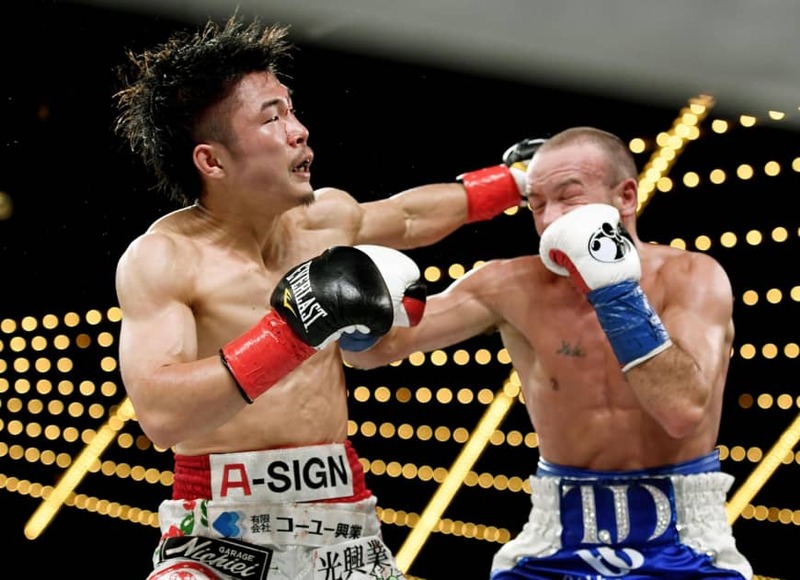 The 28-year-old Takahashi was attempting to wrest the IBF super bantamweight title from Ireland’s TJ Doheny, but he was stopped 2 minutes, 18 seconds into the 11th round at Madison Square Garden. It was Doheny’s first title defense since the southpaw seized the title from Ryosuke Iwasa in August. Takahashi suffered a knockdown and the referee stopped the fight when he was getting pummeled in the 11th. Takahashi’s record fell to 16-4 with one draw. The knockout was Doheny’s 15th as the 32-year-old improved to 21-0 in his pro career.